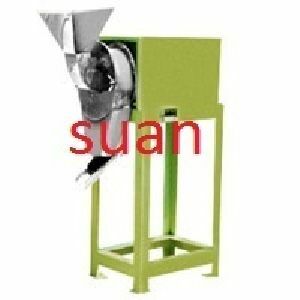 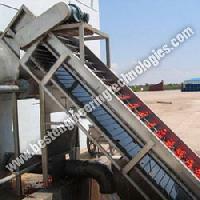 Procution : Washing machine,Sorting conveyor,Elevator,Crusher,Coldhot break system etc. 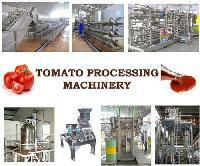 We are leading and well recognized names in the field of offering Tomato paste and ketchup plants. 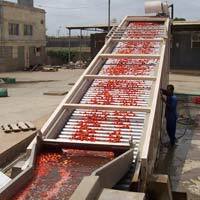 With our expertise in offering complete process lines on turnkey basis, we are able to deliver tomato processing plants that allow achieving of superior quality tomato paste & ketchup as the end processed form. We do supply the turnkey project for tomato processing line for end product as tomato puree, tomato paste and tomato ketchup. 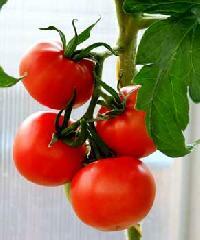 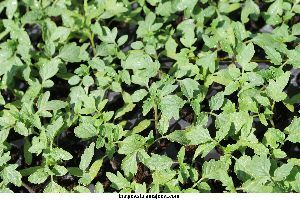 We deal in Tomato Plant which is used for cultivation purposes and is highly productive. 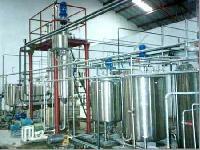 Due to the capacious and well-maintained storage unit, we keep a large stock in a safe place to ensure complete safety. 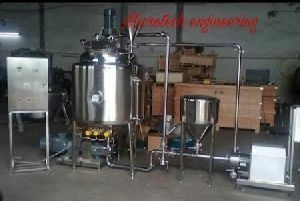 This unit also helps us in maintaining high-quality standards. 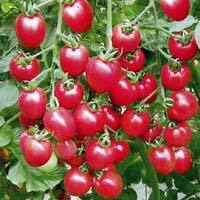 With the assistance of our dedicated workforce, we are able to bring forth a comprehensive range of Tomato Plant. 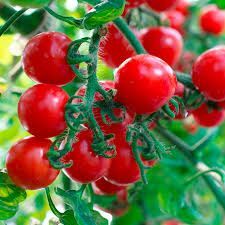 with firm commitment towards quality, we are manufacturing and supplying a comprehensive range of tomato puree and paste processing plant in the market. 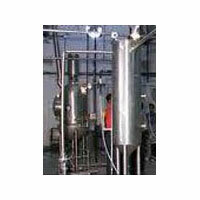 These are produced by the team of our hardworking experts following the established norms and guidelines of the industry. We have reasonably priced our range without compromising in terms of quality. 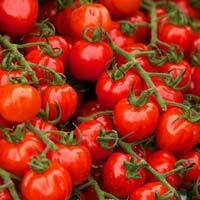 Come to us for the complete solution for product such as: Tomato saucetomato pureetomato pastetomato ketchup. 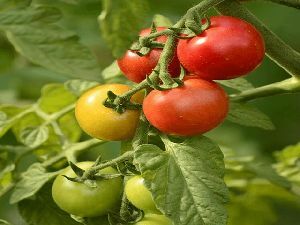 We offer various integrated machines for blanching, pulping, processing of tomatoes for their puree and their final treatment for making ketchups. 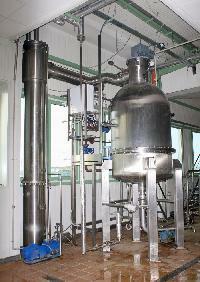 These plants can be of semi-automatic or fully automatic based on your customized requirement. 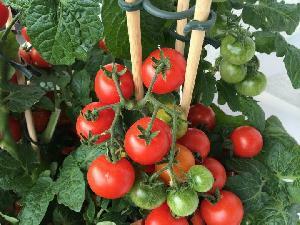 This variety of Tomato Fruit Plant is cultivated under the supervision of experienced horticulturists by using high quality seeds and pesticides. 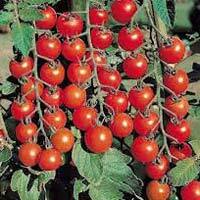 We offer the Tomato Fruit Plant to clients all over the world at nominal rates. 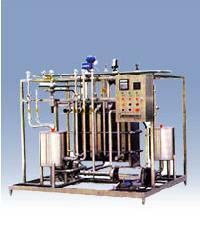 Customers' satisfaction is our utmost priority and thus, we deliver only certified array of products to them. 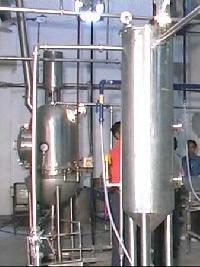 Obtain the extensive array of products from our well-established inventory located in Punjab(India). 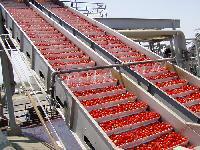 We are well known for supplying of wide variety of Tomato Processing Plants.